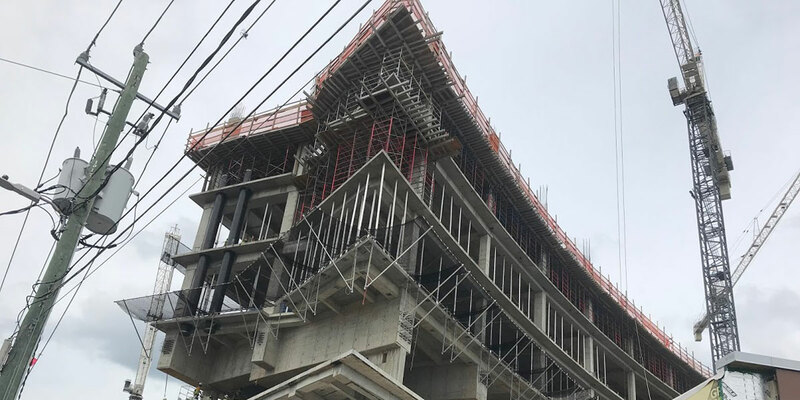 Piedmont Atlanta Tower construction continues to progress on schedule. Concrete is currently being poured on the 6th and 7th floors of the building. We will top out the Tower in late February 2019. The skin of the building is being applied along Collier Road, and glass will start being hung next week. The number of construction workers on the site has more than doubled in the past few months, with about 470 people working on the site daily.